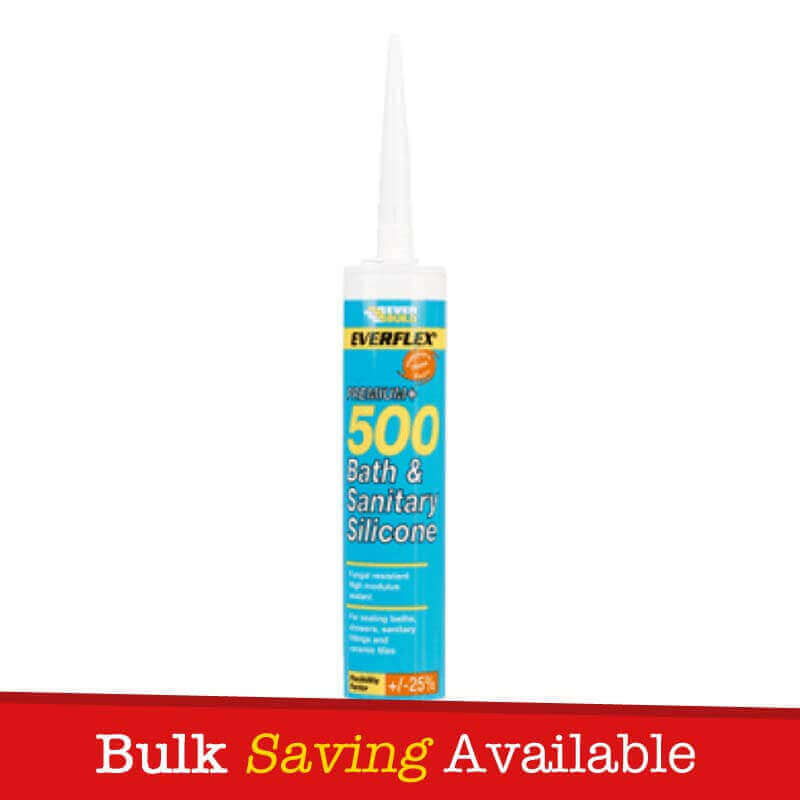 Everbuild Everflex 500 is an acetoxy cure silicone sealant that cures quickly to provide a permenantly flexible, high strength waterproof seal. 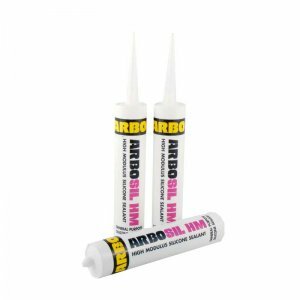 Specifically designed for sanitary applications, it contains a powerful fungicide to prevent mould growth and meets ISO11600 F and G 20LM. 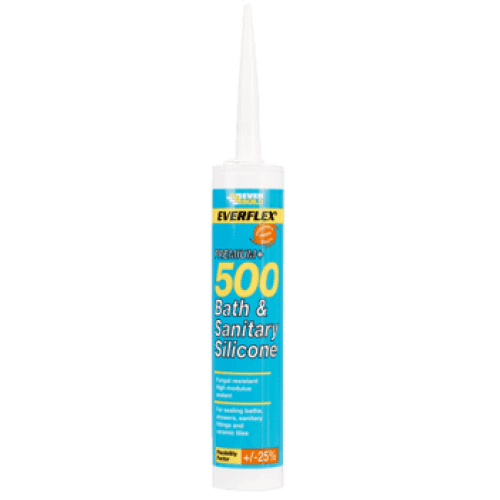 Everflex 500 can be used for all internal sealing in areas of high humidity or subject to condensation. 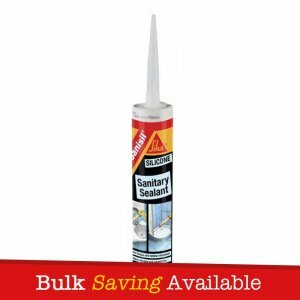 – All internal sealing in areas of high humidity or subject to condensation. 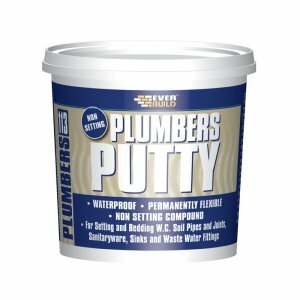 – Sealing around baths, showers, basins and sanitary ware. 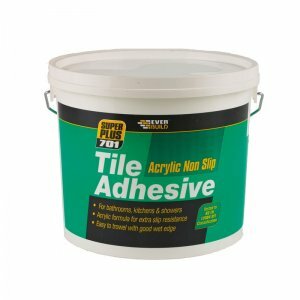 – Sealing around work tops and laminates. 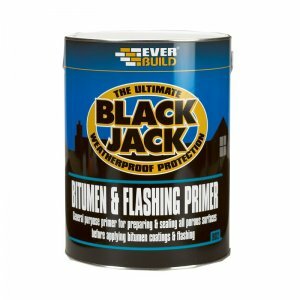 – Cap sealing to metal, timber and PVCu window frames. 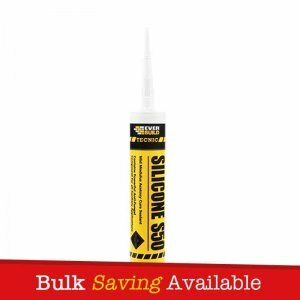 – As an adhesive for fixing PVCu trims and panels. 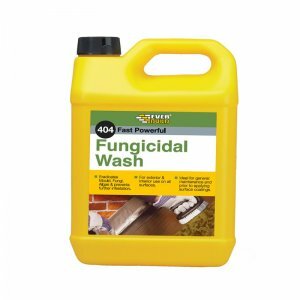 – Fungicidal formula – Will not discolour on aging even in humid/damp conditions. 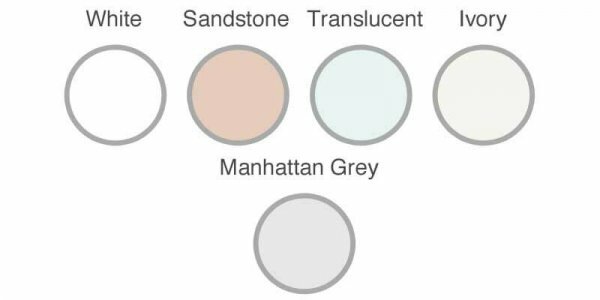 – Certified under the harmonized European standard EN15651 for facade, glazing, cold climate and sanitary applications in compliance with construction product regulation.